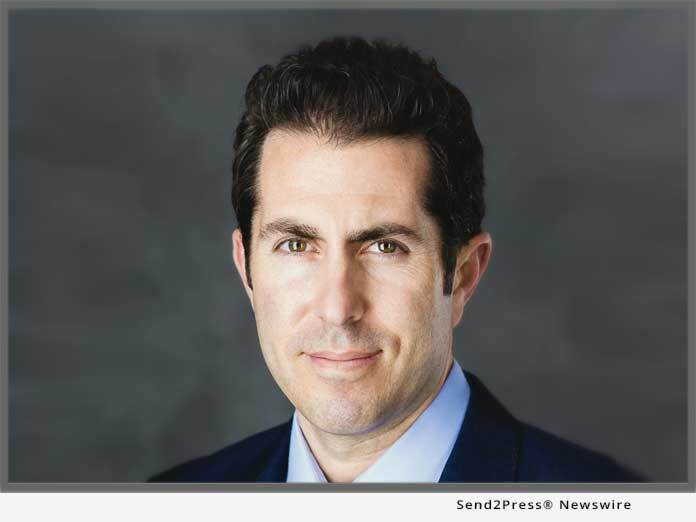 AUSTIN, Texas, Jan 22, 2019 (SEND2PRESS NEWSWIRE) -- Leading mortgage industry management consulting firm Austin, Texas-based Transformational Mortgage Solutions (TMS), today announced that it has brought on Michael Barrett as mortgage executive consultant. In this role, Barrett will apply his more than 17-years of mortgage business and product development expertise to helping TMS clients improve process efficiencies, execute digital mortgage transformation strategies and expand profit margins. "As the name Transformational Mortgage Solutions suggests, our mission is to transform the legacy processes and ways of thinking that are holding lenders back," said TMS Founder and Chief Transformational Officer David Lykken. "Michael's keen eye for process evaluation and business development strategy make him especially well-suited for a role at TMS. We look forward to working with him." "In this tight market, many lenders need to evaluate their business model and back office processes with fresh eyes in order to make the kinds of informed and effective decisions that will keep their business viable," said Barrett. "I'm excited to join the stellar team at TMS, and contribute to their reputation as a firm that can cinch the belt on any lending operation by coaching for intentional, disciplined performance."